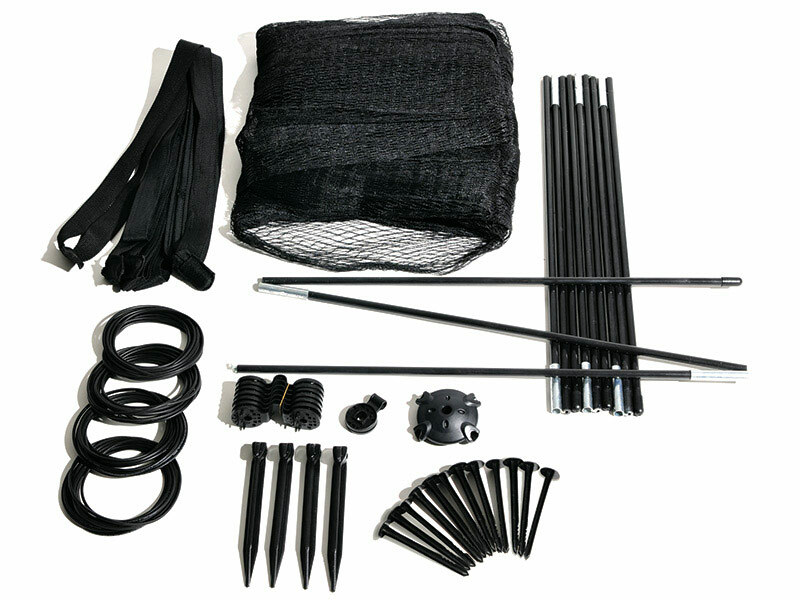 The Pond and Garden Protector makes an ideal instant line of defense against many types of predators including osprey, hawks, herons, egrets, kingfishers and raccoons. Once assembled the Pond and Garden Protector can easily be moved by one person, handy for immediate deployment or easy access to your water feature. Visit our YouTube channel for a step-by-step video on how to assemble the Pond & Garden Protector.